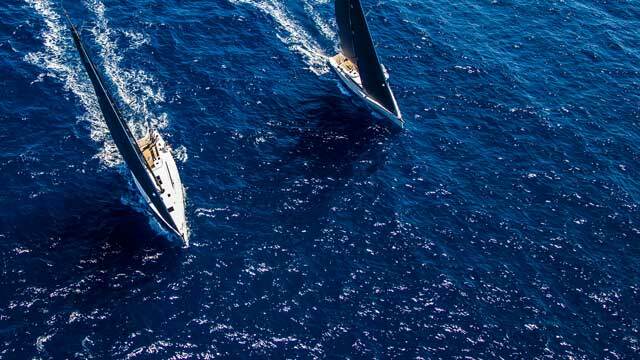 This year is an special edtion of X-Yachts Holland Cup on the 18th & 19th of May as X-Yachts Holland is celebrating her 35 year anniversary during this weekend. We invite all X-Yachts owners to come this weekend to Marina Muiderzand for the 2 sailing races per day and social activities after sailing on Saturday. We guarantee an splendid weekend full of pleasure!